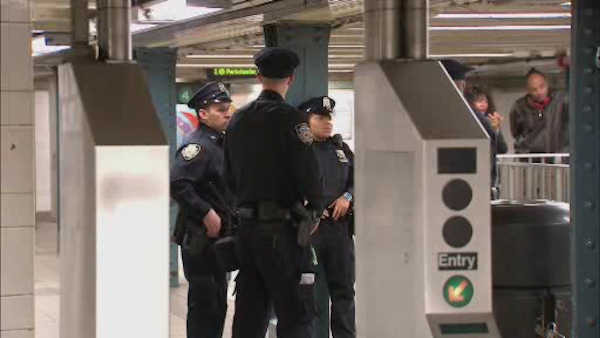 EAST HARLEM, Manhattan (WABC) -- A fight over a subway seat ended in a stabbing in East Harlem. Two men got into an argument Saturday on a northbound number 4 train, authorities said. As the train pulled into 125th Street, the fight spilled out onto the platform. That's when police say one man pulled out a knife and stabbed the other. Both men were taken to the hospital, and were both later arrested.